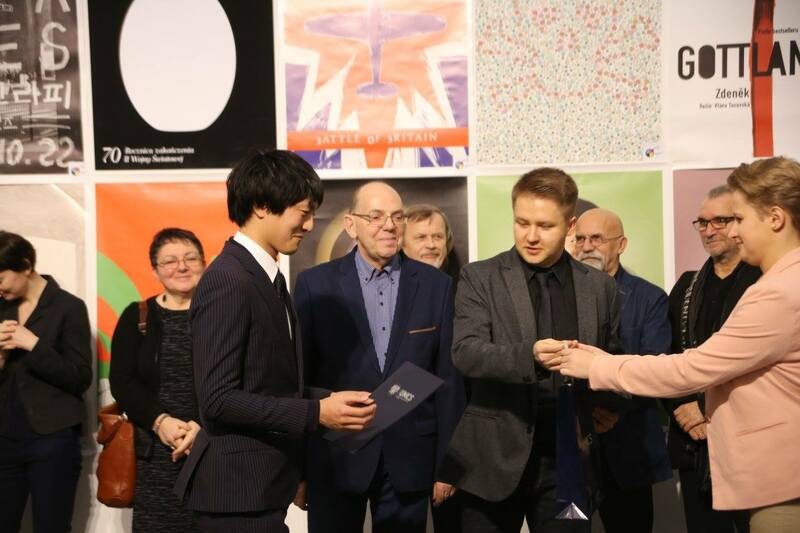 ISPB Lublin is the biggest international young poster competition in Poland. 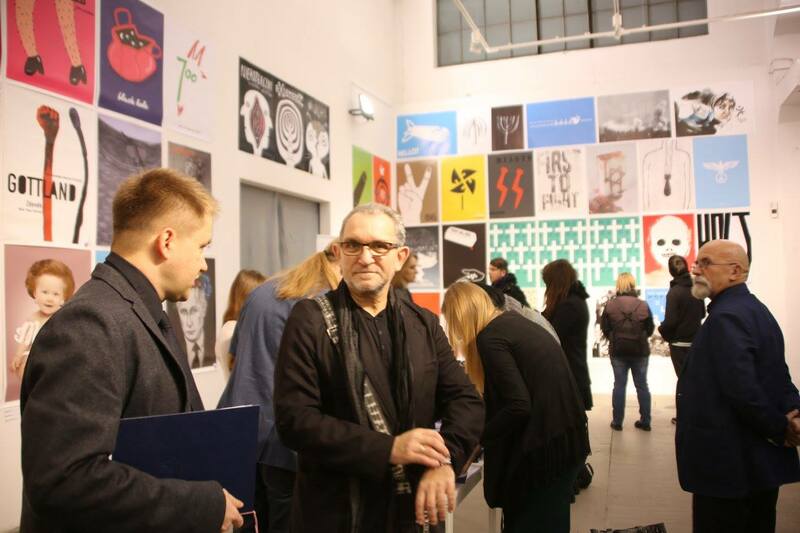 The second edition is aimed not only at students, but also at young professionals and graduates of art and architecture faculties or academies of fine arts, who are up to 15 years after graduation. 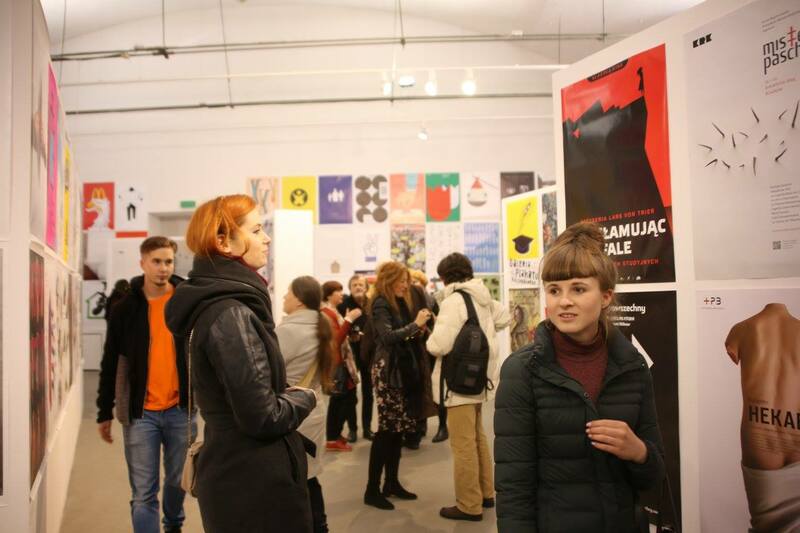 Apart from being a cultural event, Biennale is a great opportunity to follow and compare the achievments of young artists from various countries. 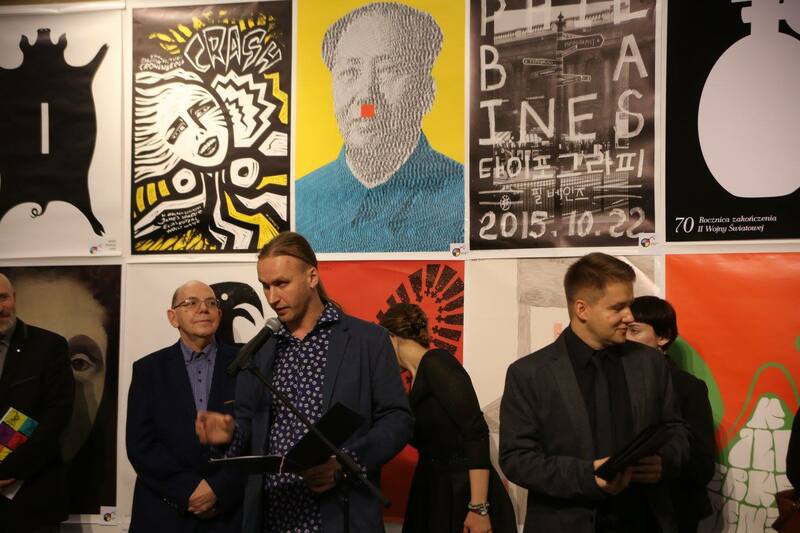 The first edition, held in 2013, has drawn more than 1000 submissions from over 20 countries. 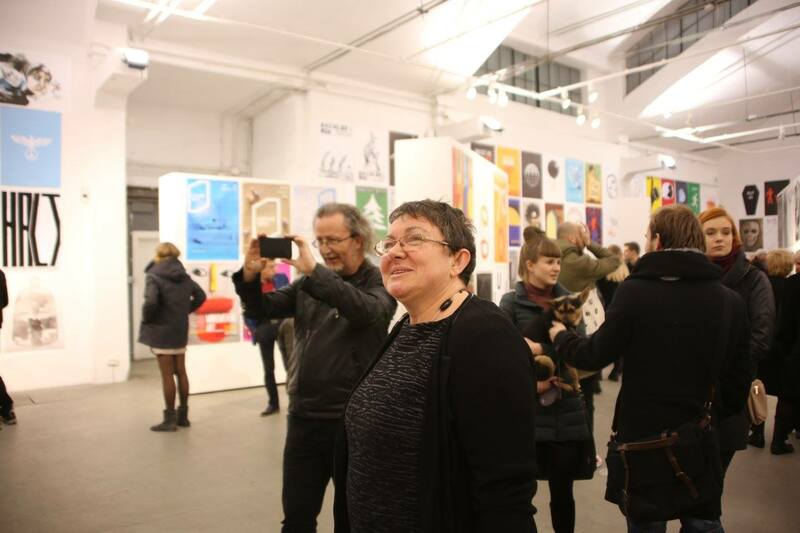 This variety of multicultural perspectives has aroused a lot of interest and appreciation. 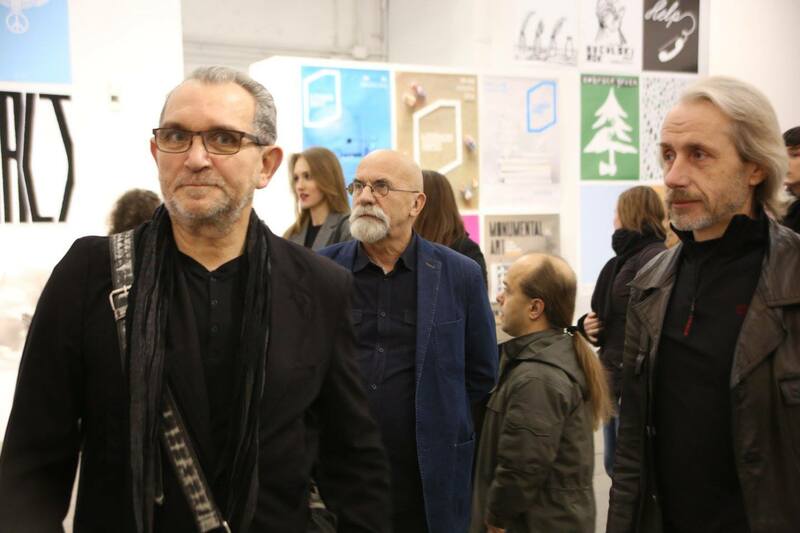 The competition has created a space for dialogue and discussion, as the works have touched upon different subject matters, at the same time displaying high esthetic value. 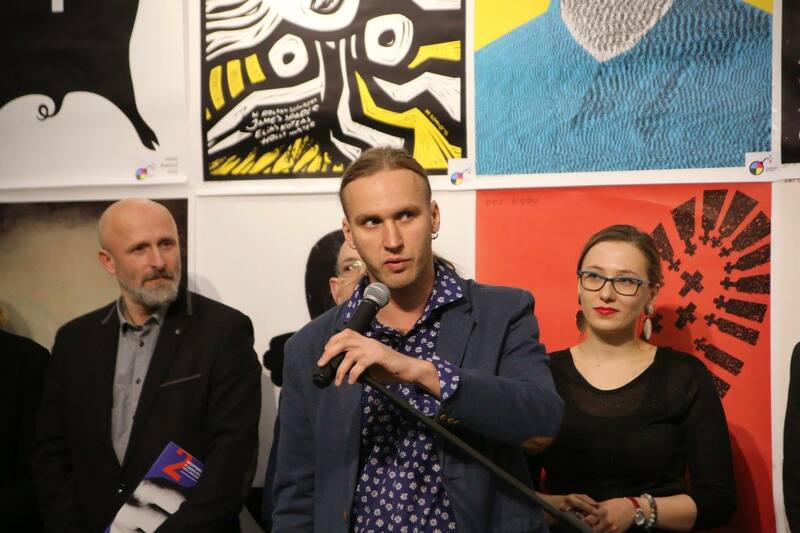 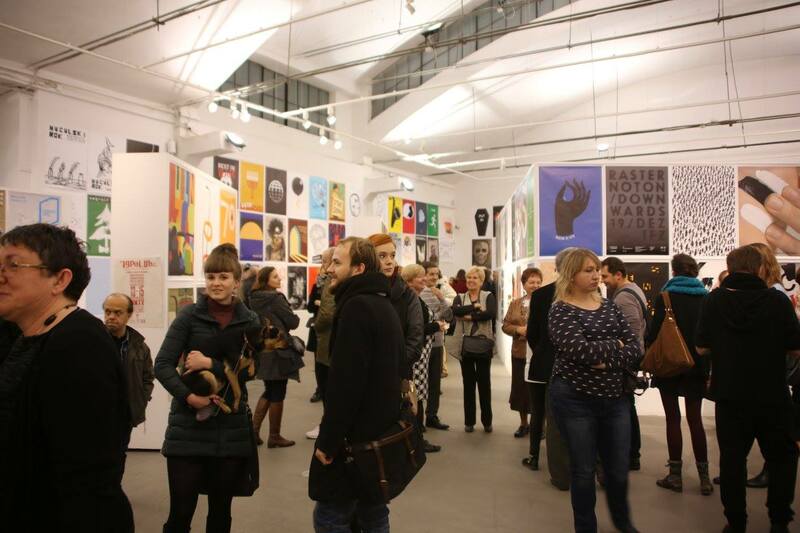 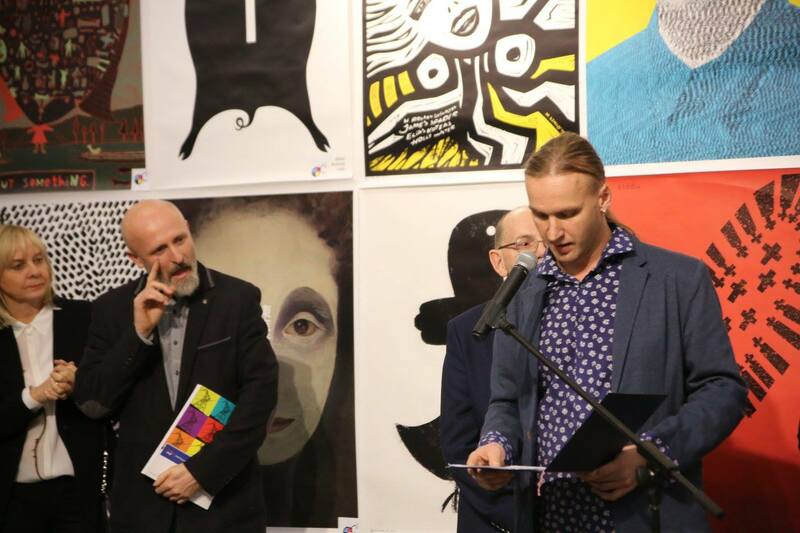 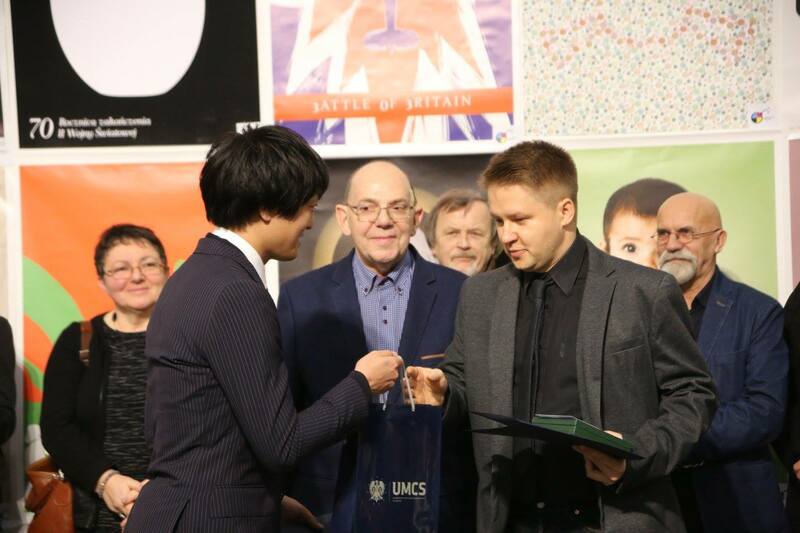 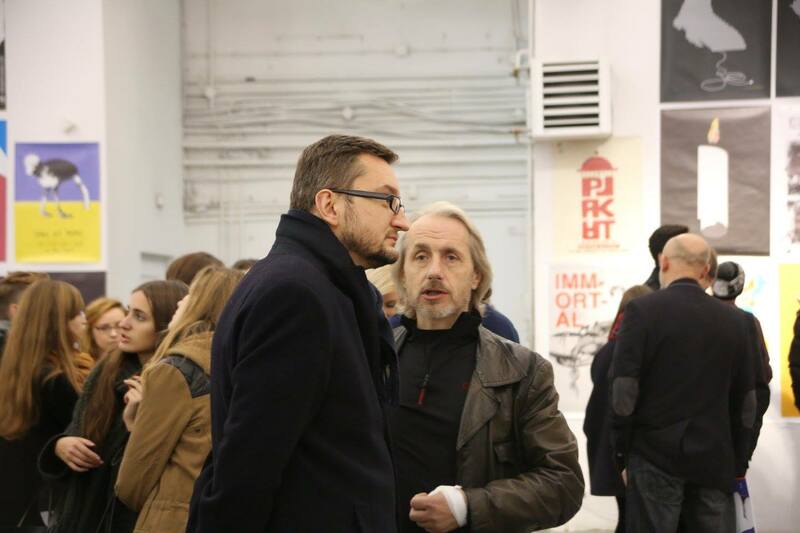 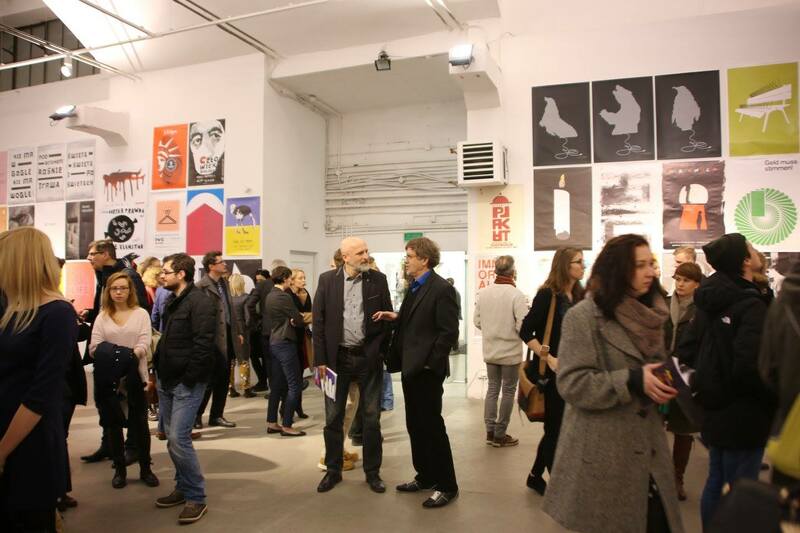 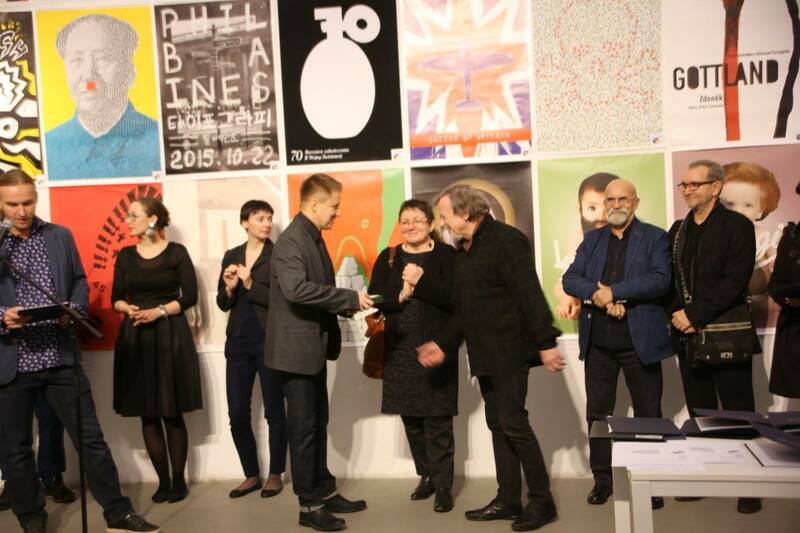 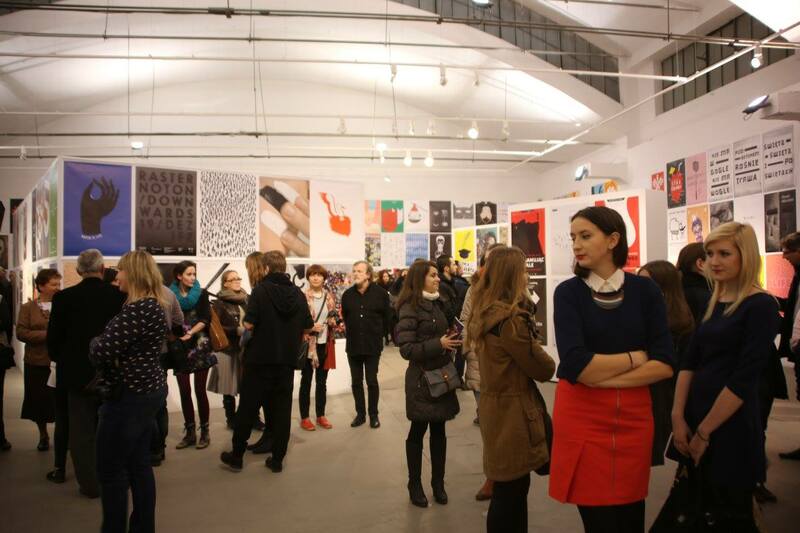 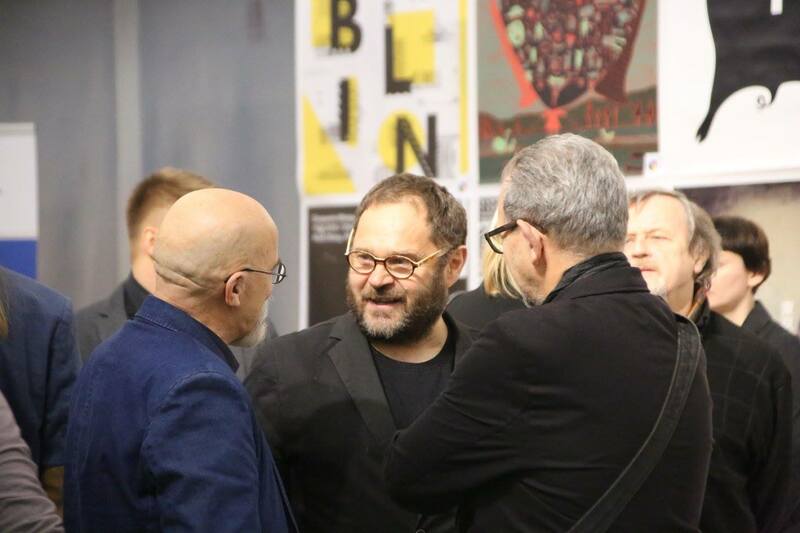 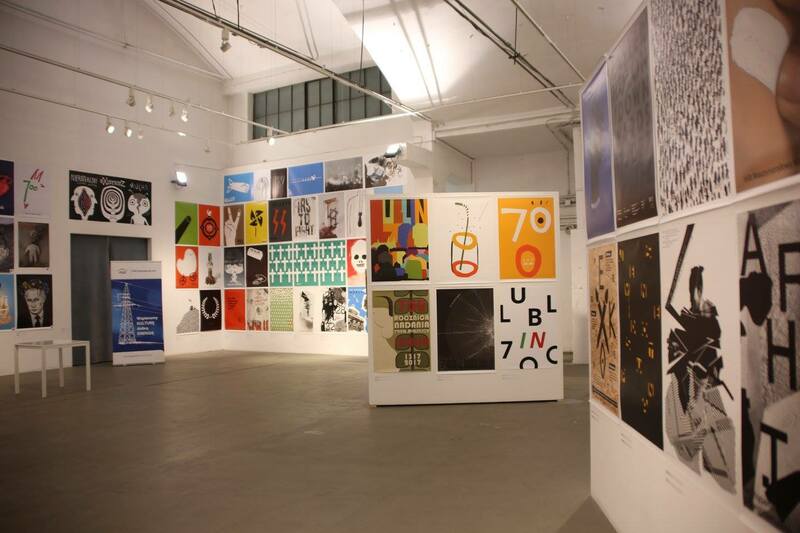 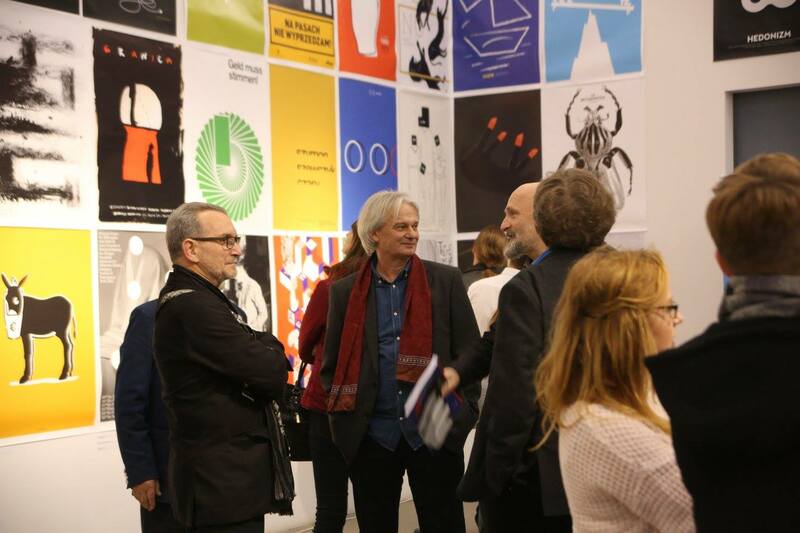 On 4th December 2015, the Labirynt Gallery in Lublin hosted the 2. International Student Poster Biennale award gala. 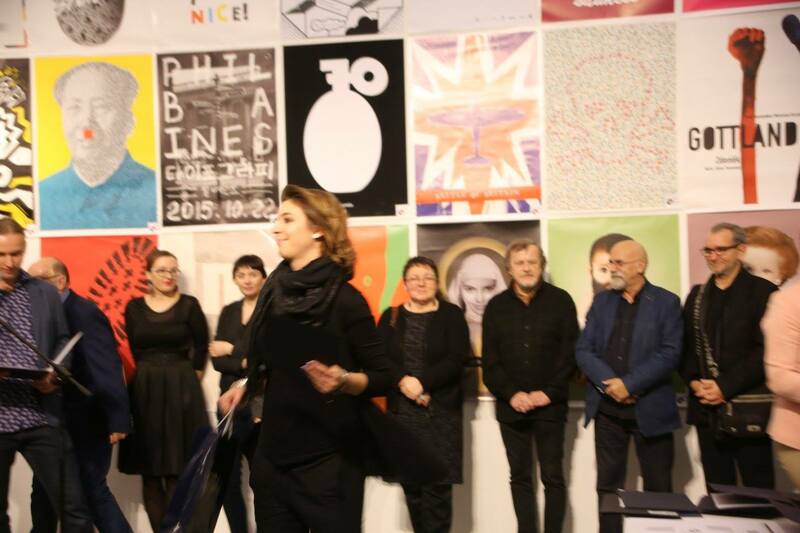 The event was organized by the Department of Arts at Maria Curie-Skłodowska University. 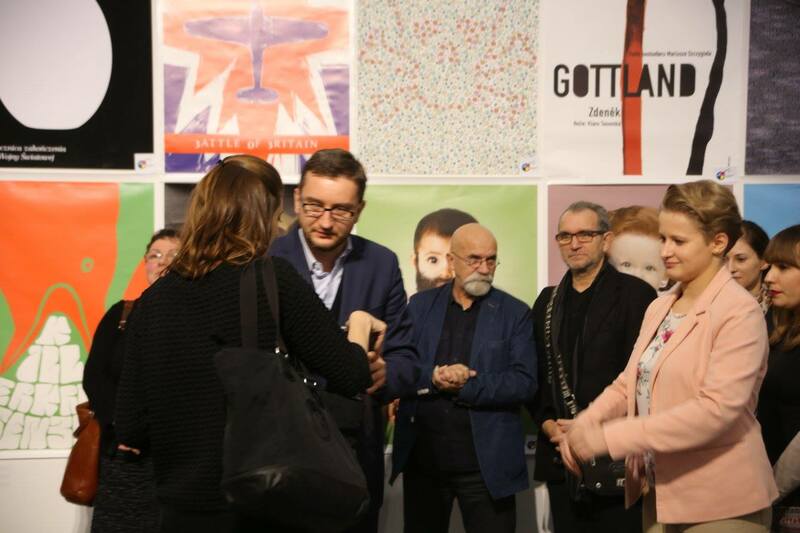 Apart from the works by Polish artists, other submissions included countries like Belarus, Bosnia and Herzegovina, China, Croatia, Czech Republic, Ecuador, France, Iran, Japan, Latvia, Macao, Mexico, Germany, Russia, Serbia, Slovakia, Great Britain, Taiwan, Turkey, USA, Ukraine or Venezuela. 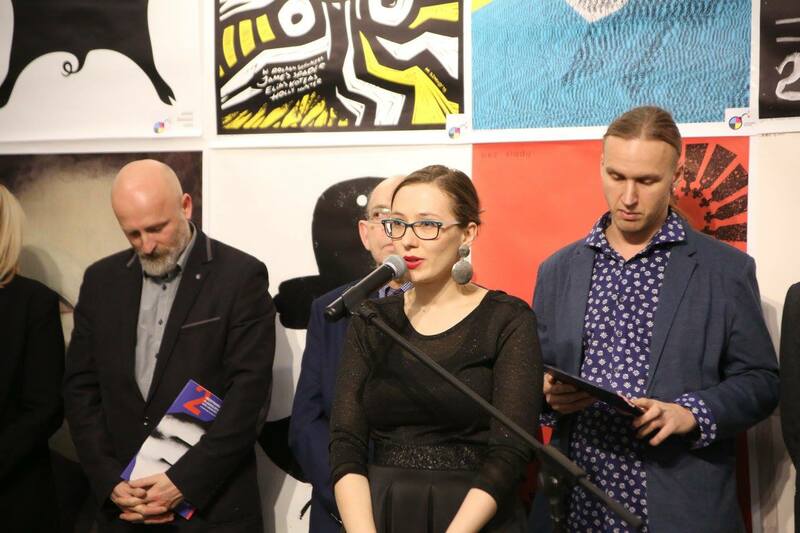 Wydział Artystyczny Uniwersytetu Marii Curie -Skłodowskiej w Lublinie, Centrum Spotkania Kultur w Lublinie oraz Stowarzyszenie Artystyczne Otwarta Pracownia w Lublinie mają zaszczyt zaprosić Państwa do udziału w 4. 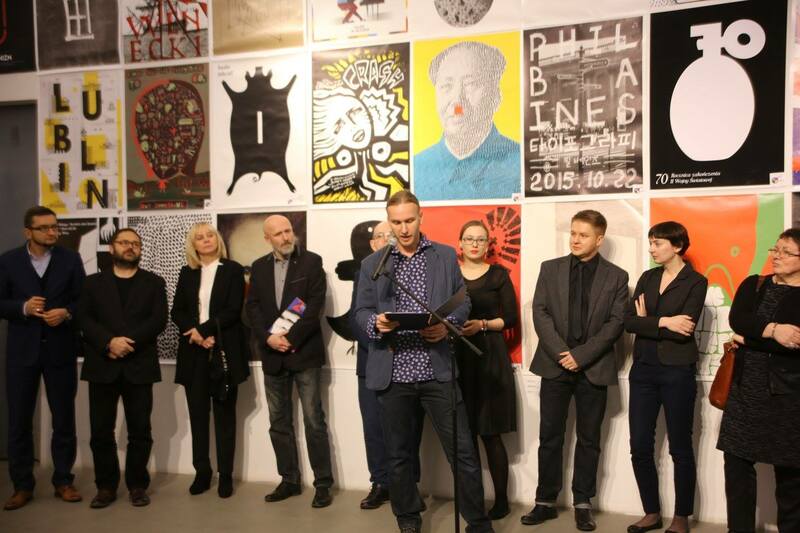 Międzynarodowym Biennale Plakatu Lublin 2019.